A Polish company, Mortax Institute, is in the business of producing body armor systems and is currently working on a liquid based armor that is capable of hardening upon impact. This liquid in question is known as Shear-Thickening Fluid (STF) and can harden at any temperature instantaneously when impacted with a bullet. The liquid armor is capable of providing protection from high-speed projectiles and can also disperse the energy over a larger area. Test performers of the STF for Moratex said “This viscosity increases thanks to the subordination of the particles in the liquid structure, therefore they form a barrier against an external penetrating factor.” The ballistic tests that were carried out have proven that it is resistant to a large and diverse range of projectiles. The liquid armor’s capability of stopping inbound projectile when combined with the low indentation of its surface creates a safety level that is far higher when compared with the conventional solutions that rely on Kevlar. 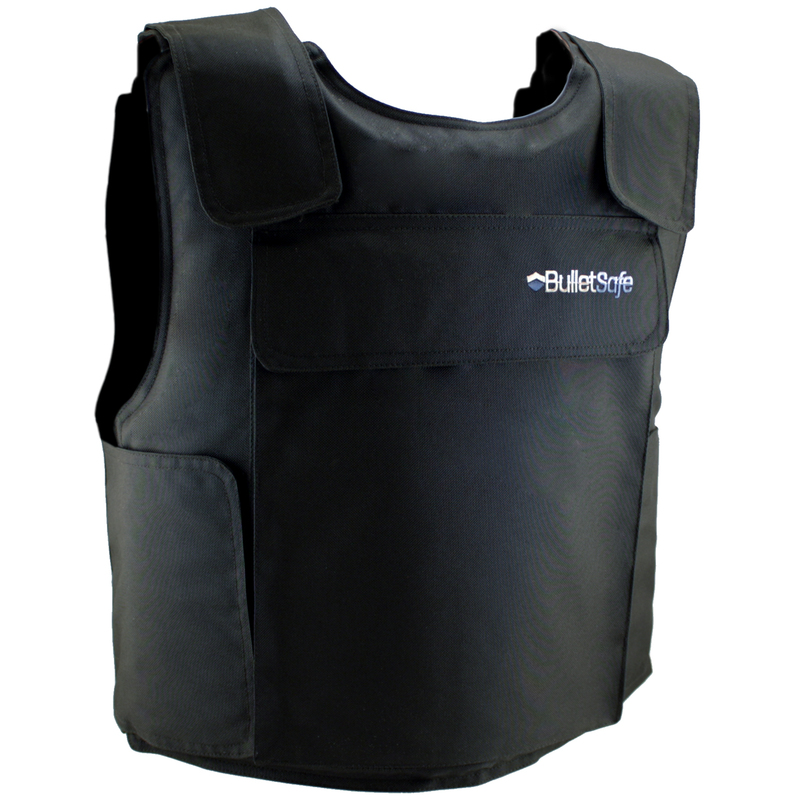 If a protective vest is fitted to the body, then a four centimeter deep deflection may cause injury to the sternum, sternum fracture, myocardial infarction, or lethal damage to the spleen. Thanks to the properties of the liquid, and to the proper formation of the insert, it’s possible to eliminate near one hundred percent of this threat because of the reduced the deflection from four centimeters to one centimeter. The team working on this innovative approach to body armor is hopeful that this technology will find applications other than in body armor. I fully agree that this STF, if fully developed, can have a huge impact in the world we live in today. It was necessary to give soldiers the backpacks, filled with something heavy. And that’s how we were trained. It’s very good! Oh, absolutely. In days where the average combat load for an infantry platoon leader (US) is in the neighborhood of 90 pounds (~41kg), not including uniform, plus often an additional 10 or so pounds (~4.5kg) for cold weather carry over mountainous terrain in weather extremes, and sometimes even under combat duress, that added weight can be killer! Plus weight freed up by this kind of armor rather than carrying additional ceramic/ballistic plates in the plate carrier means the ability to carry more water, rations, or ammunition, which can make a huge difference!